The future of engine management is here! 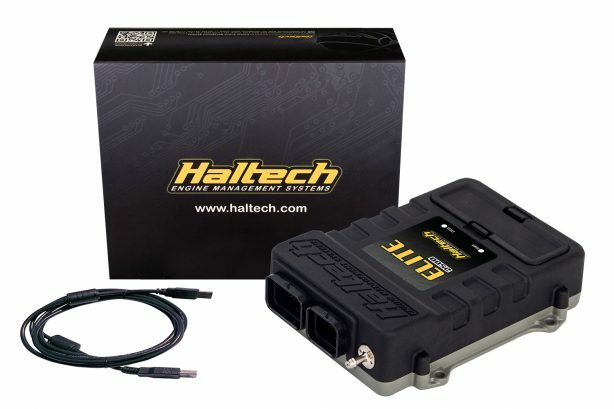 Haltech’s Elite 2500 ECU takes the art of engine calibration to a whole new level. 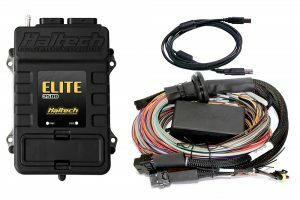 Featuring a robust environmentally sealed waterproof case, drive by wire throttle control, intake and exhaust cam control, short term and long term map learning, dual channel knock control, and much more, the Elite 2500 ECU provides engine calibrators the tools they need to get the job done right. 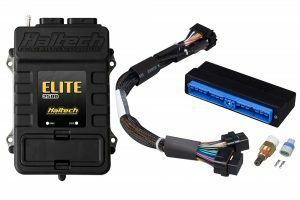 Alongside the Elite 2500 ECU is the Elite Software Programmer (ESP) that brings with it levels of functionality and user friendliness never seen before in an engine control package. Together they offer true cutting edge technology to tuners and performance enthusiasts worldwide. 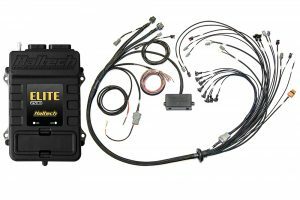 This ECU is available as a stand-lone ECU only or in a kit with a choice of basic or premium, long or short universal engine harnesses. The Elite 2500 is also available with a range of make/model specific Plug’n’Play Adaptors or with engine specific Terminated Engine Harnesses. Ideal for popular late-model performance and racing applications. • E85 Flex Fuel Ready – Direct connection to sensor. – All spare injector outputs can be used as generic DPOs with 1A Max output. – All spare ignition outputs can be used as generic DPO’s with 1A Max output. • Elite 1500 is ideal for 4 cylinder or 2 rotor engines. It has 4 fuel and 4 ignition outputs and single knock control. • Elite 2500 is ideal for 6, 8 cylinder or 3, 4 rotor engines. It has 8 fuel and 8 ignition outpus and dual knock control. In the video below Matt explains all the differences between the new Elite 1500 and its bigger brother – Elite 2500. Ideal for racing and high performance applications where custom wiring is required. Ideal when using a factory harness. 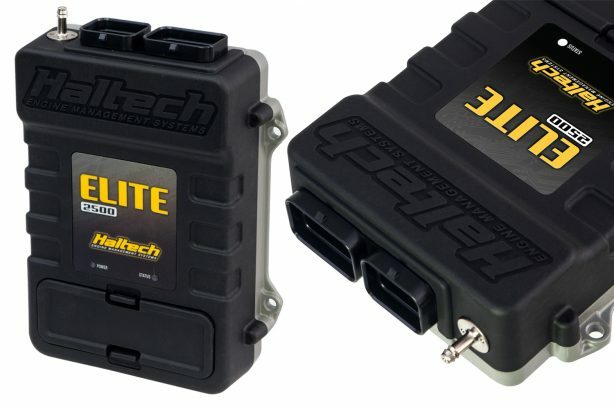 These adaptors connect the Elite ECU straight into your car’s factory harness.. Ideal for race applications or engine conversions. Each of these harnesses is made to suit a specific engine and comes complete with all engine connectors labelled, crimped and terminated at exactly the right length.